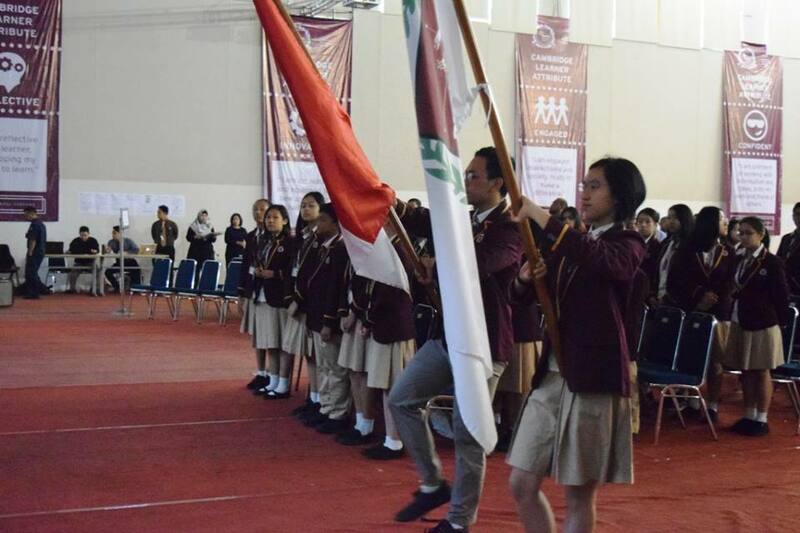 Day by day the students learn together and work harder to get good grades. 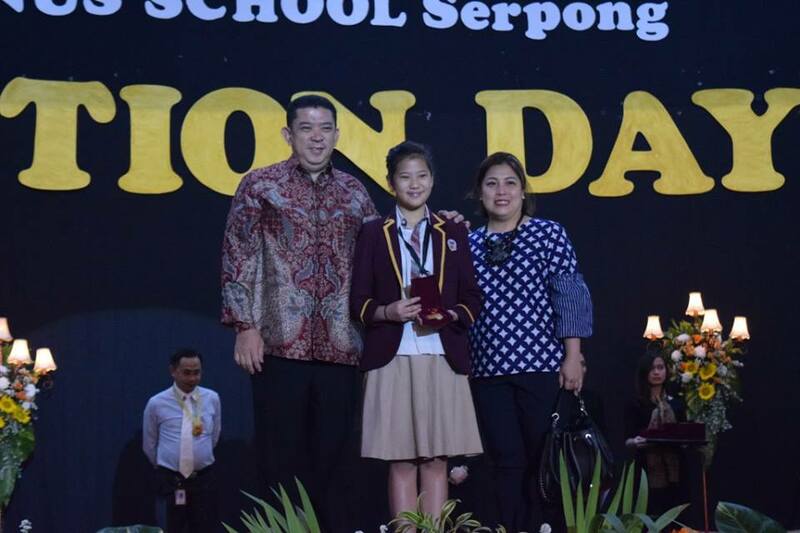 Yesterday was an opportunity to acknowledge and celebrate the inspiringl students who have made a huge difference to the school. Awards were presented to students who have gone beyond expectations. The Widia Scholarship award was also presented to the top student in each cohort in grade 11 (from Science, Socials and ICT) and the Model Student and Leadership Awardees. 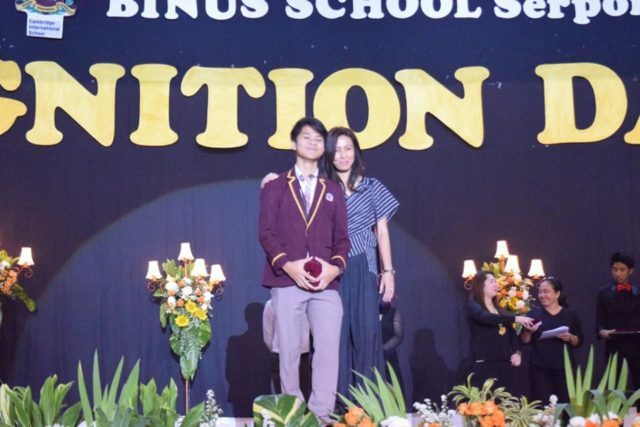 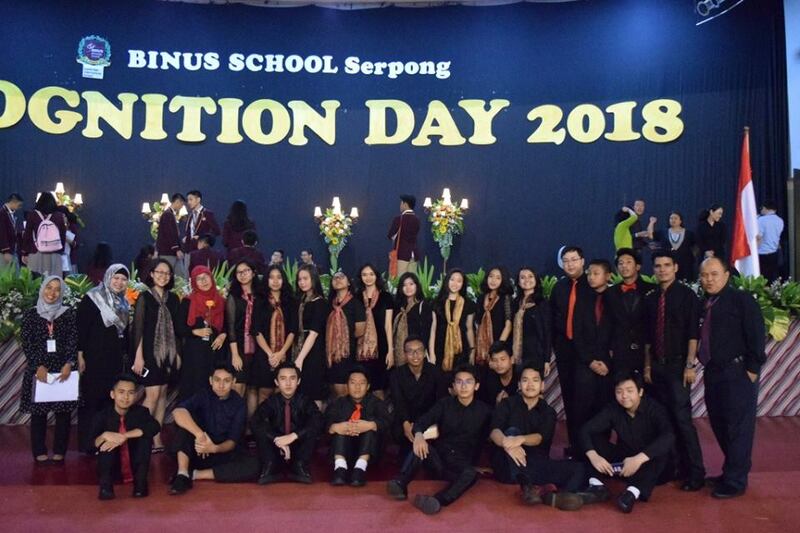 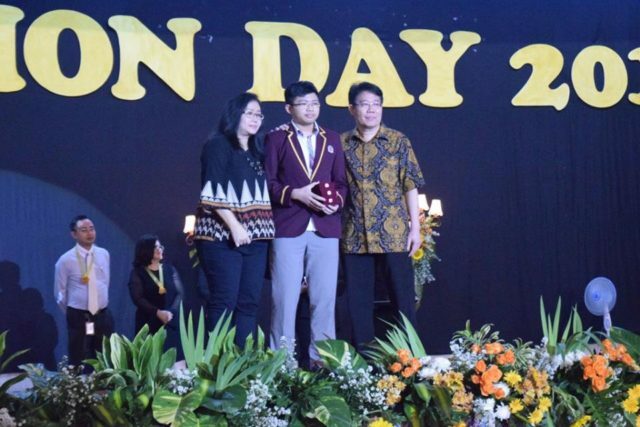 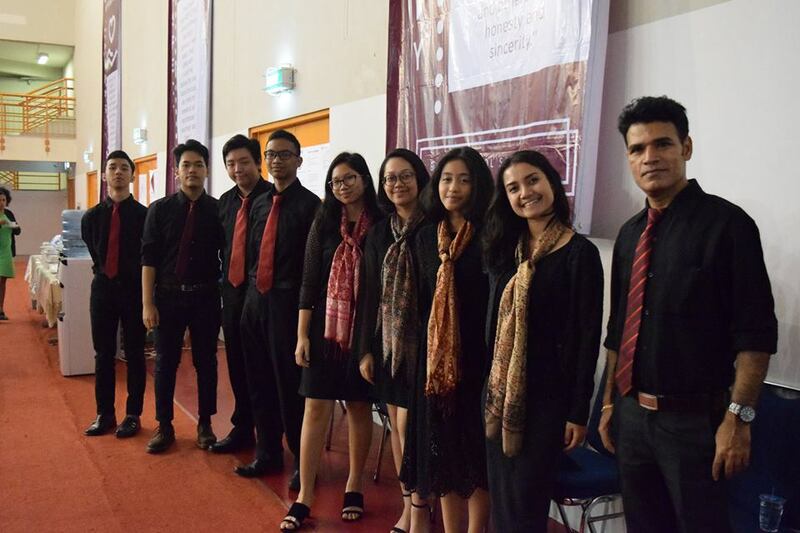 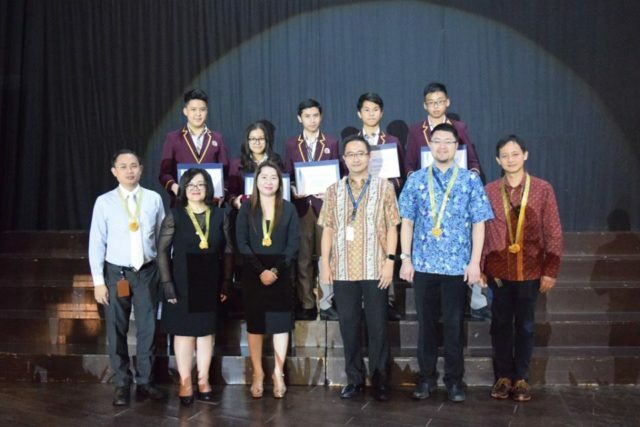 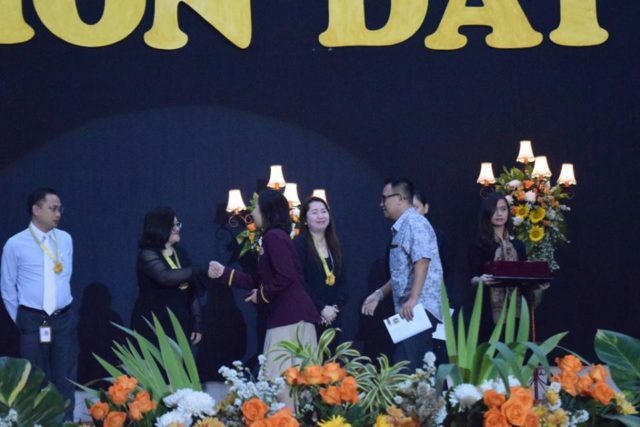 Ms. Sherrie, together with the Vice Principals – Ms. Mariza and Mr. Henry, and the Managing Directors Mr. Stephen Wahyudi Santoso, Mr Francis Santoso, and Mr. George Wijaya Hadipoespito presented these special awards. 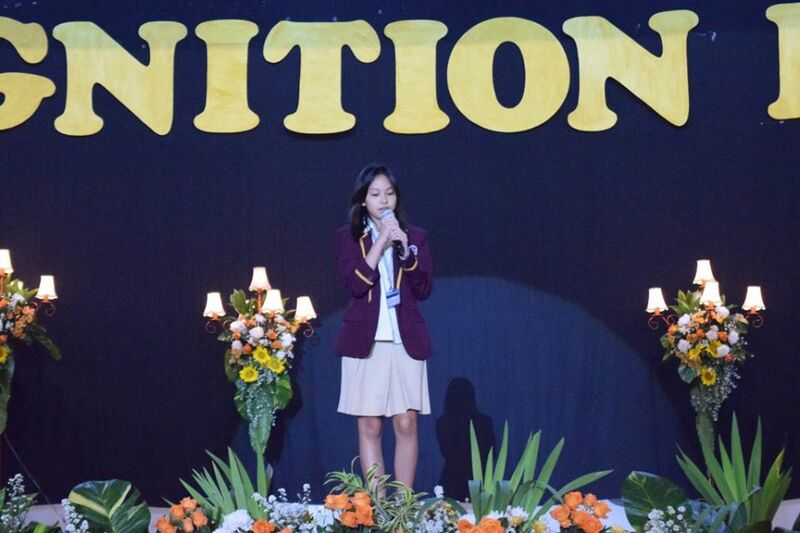 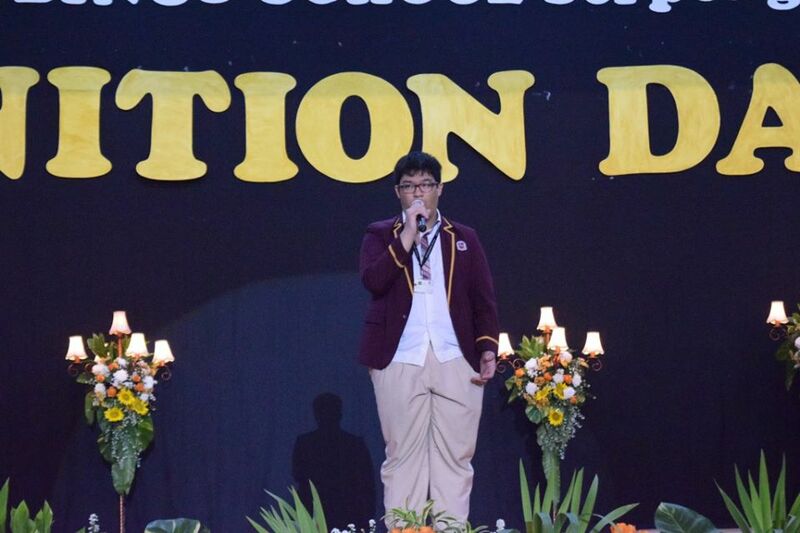 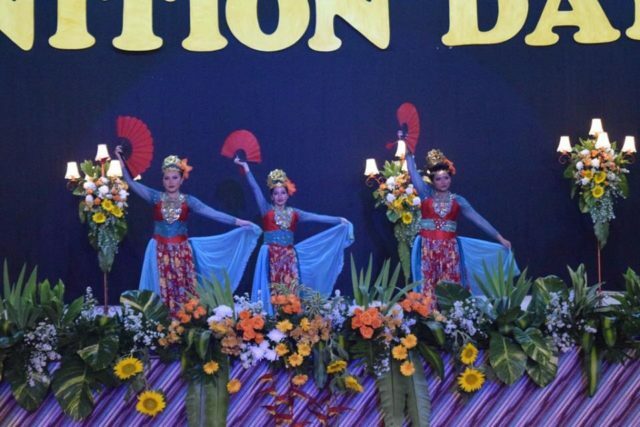 Recognition day will not be complete without the students showcasing their talent! The song and dance presentations were a testimony to creative and talented students and teachers. 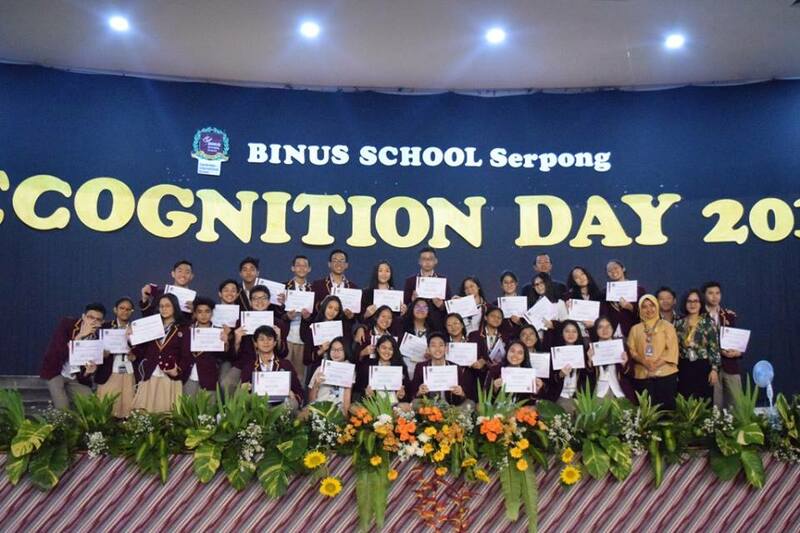 We know your hard work deserves even more than those certificate or medals, so our support will always be here for you. 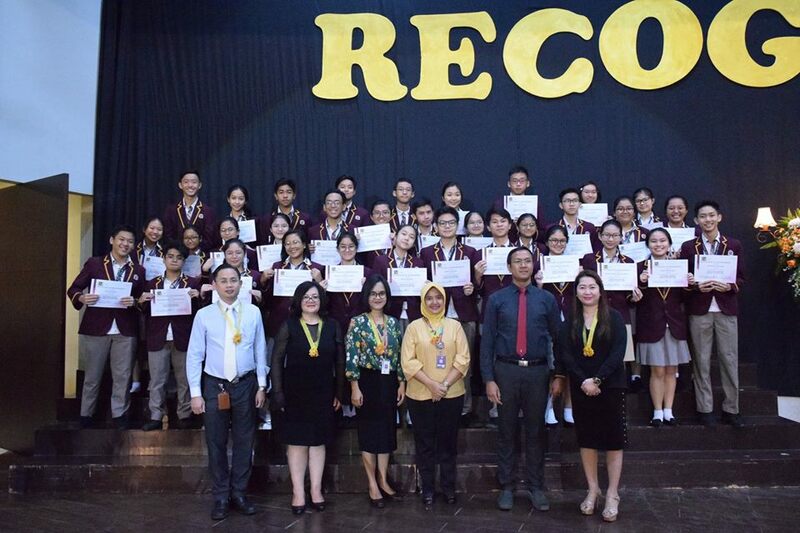 Congratulations to all BINUSIANS, our excellent achievers for this academic year!